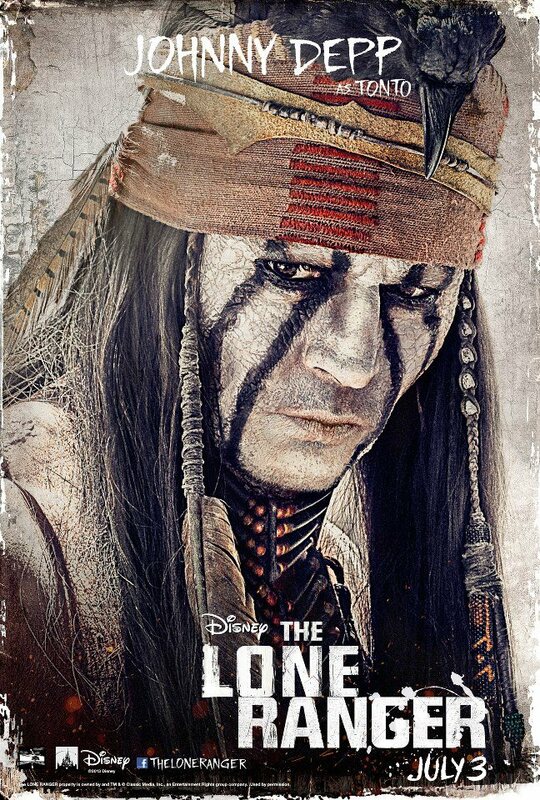 Director Gore Verbinski and Johnny Depp team up once again for the Disney remake of The Lone Ranger. 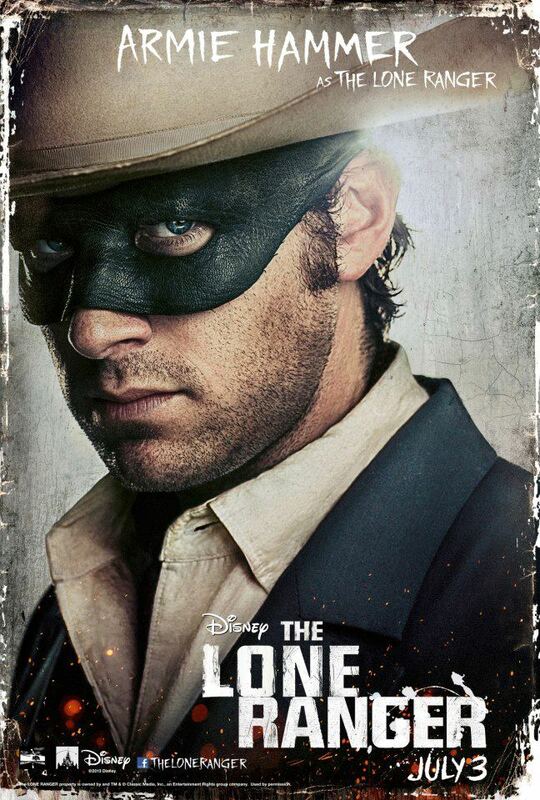 This dynamic pairing, which we all tasted in Pirates in the Caribbean, will once again excite us in this swashbuckling Wild West adventure, featuring a masked hero brought back to life by a spirit warrior. 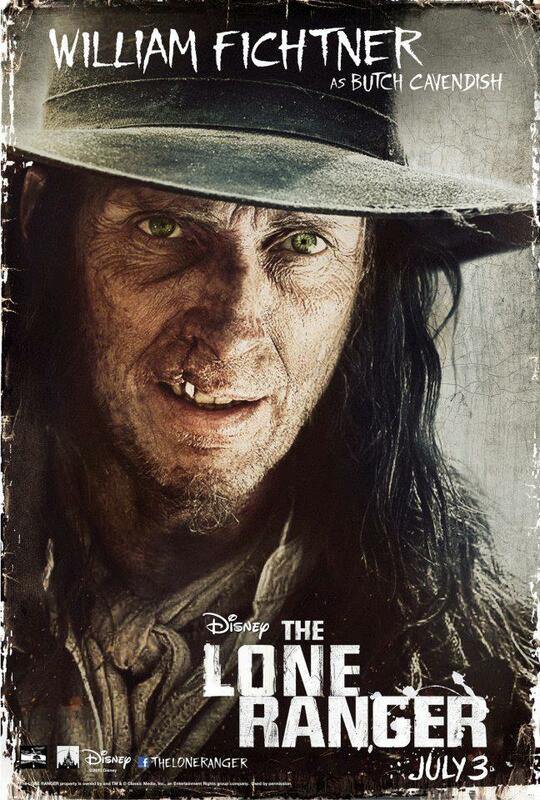 Along side Johnny Deep, who plays the character of Tonto, are Armie Hammer as the titular character John Reid (The Lone Ranger), Tom Wilkinson as Latham Cole, Ruth Wilson as Rebecca Reid, William Fichtner as Butch Cavendish and Helena Bonham Carter as Red Harrington. 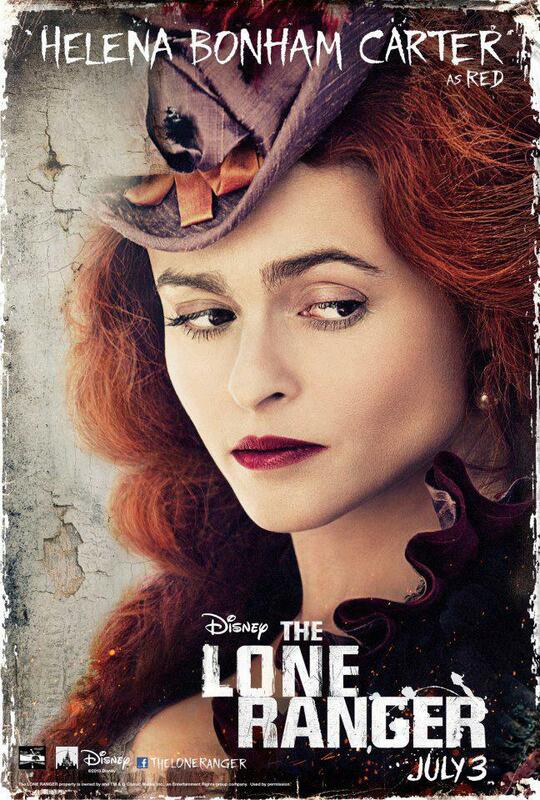 The movie is produced by Jerry Bruckheimer and Gore Verbinski based on the screenplay by Justin Haythe, Ted Elliott and Terry Rossio -- same team behind the Pirates of the Caribbean and more. 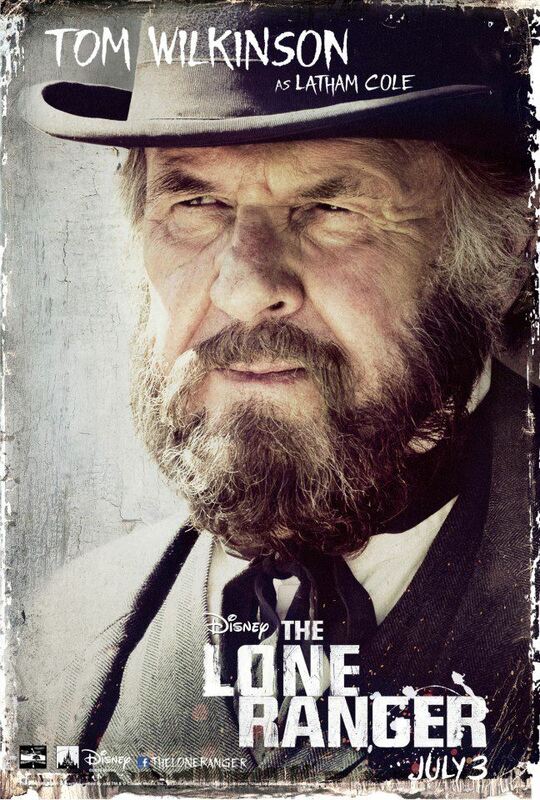 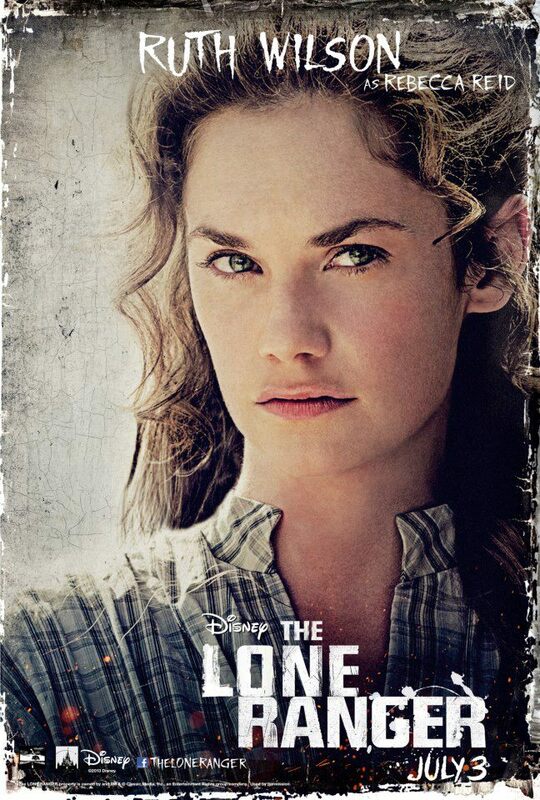 The Lone Ranger will hit theaters on July 3, 2013.